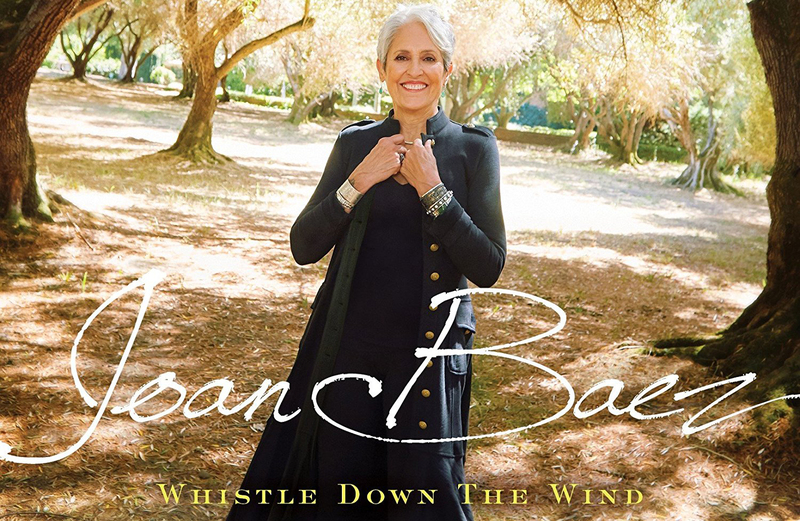 Joan Baez has just released her latest recording, Whistle Down the Wind, a hand-picked collection of cover songs that includes “The Great Correction,” written by Eliza for her album Beautiful World in 2008. Joan’s version has a countrified swing that gives the song a new feel without veering from the bittersweet themes of the original. Joan has previously covered a couple of Eliza’s songs for her Grammy-nominated album Day After Tomorrow. Eliza is so pleased and honored to feature a song on what is purported to be Joan’s farewell album and tour.